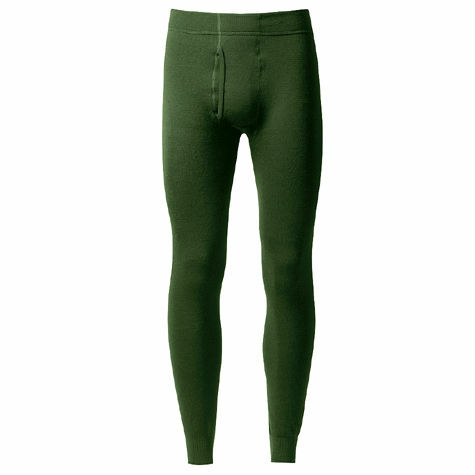 The Woolpower Ullfrotte Original Long Johns with Fly - 200g comes from a collection of garments that provide the best results when worn next to the skin, and these 200g leggings are the perfect partner to the Woolpower Turtleneck - 200g. Woolpower - 200g clothing has a unique warming ability because of its construction and material: moisture is wicked away from the skin keeping you dry, while the wool is capable of retaining body heat even when damp. Buying for colder climates? 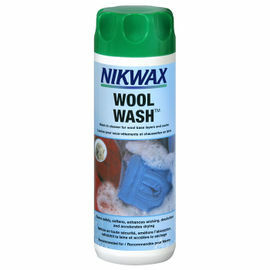 Please take a look at our Woolpower - 400g range. 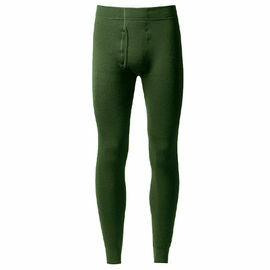 Woolpower Ullfrotte Original Long Johns with Fly - 200g - Green is rated 5/5 based on 19 customer reviews. Great item, fits well, although I may be able to squeeze into the smaller size. Item was delivered quickly as usual, nice and toasty to wear now the temperatures are dropping. No irritation on the skin whatsoever, very pleased with purchase and will probably add another pair to my kit soon. Don't be cold, be bold. Great quality. Very happy. Good price too. 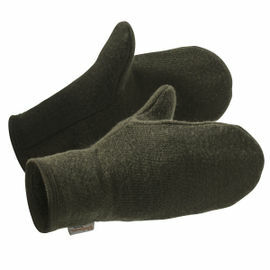 Excellent product for cold weather. Service and products are always great from here, these are no exception. Good products and good prices. Very comfortable and warm. I used to have a set of thermals which I wore while spending a winter season in Ontario Canada. But these are even better. I’ve recommended them to my family and I regularly wear these thermals around the house as a comfy lounge outfit. These are by far the best base layer trousers I’ve ever worn, very comfortable and fit me perfectly (30w 32L) I was worried they may not fit but they do just that. Very well made in Sweden with the seamstress’s name tag stitched in. A great responsibly made product, I would definitely recommend. Very warm and comfortable. Soft, good quality item. Maybe a little more expensive than some high street brands but as soon as you open the packaging you will see why. Great item all round. Excellent base layer. Exactly what I was looking for. 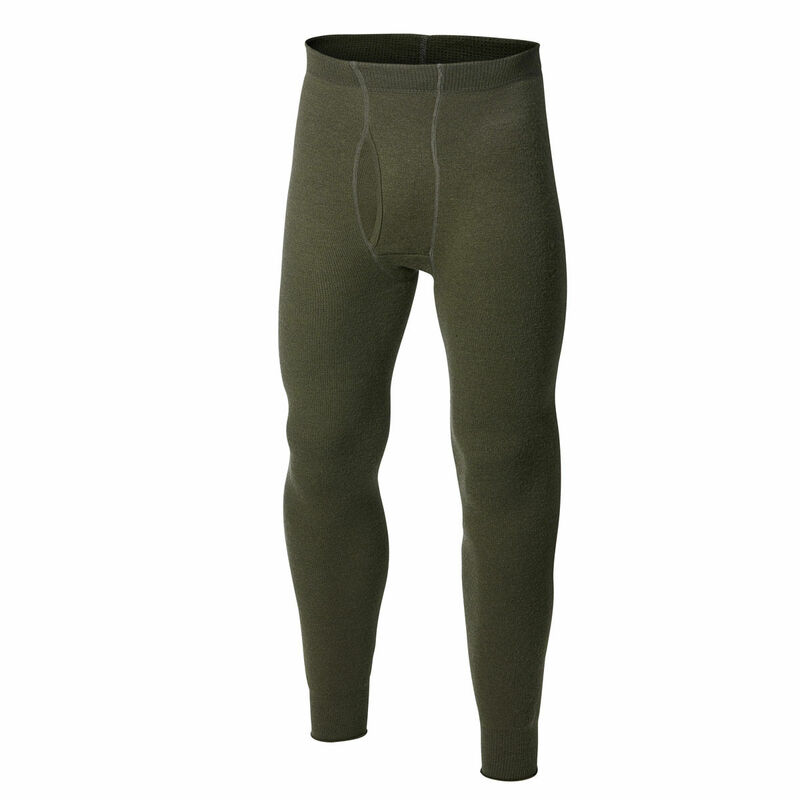 The Woolpower Long Johns are nice, light and comfy.